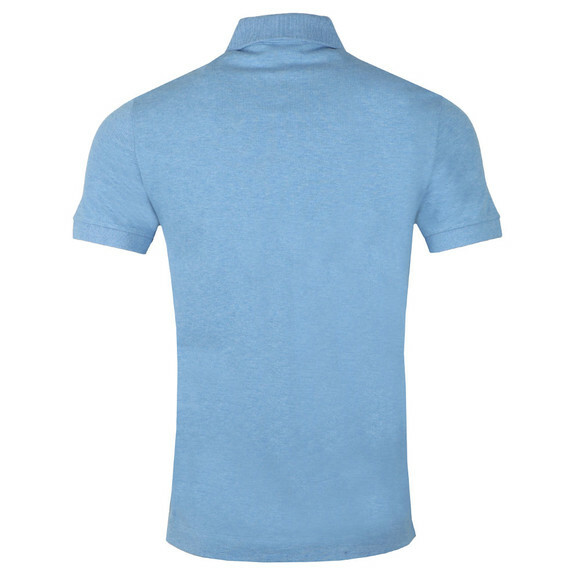 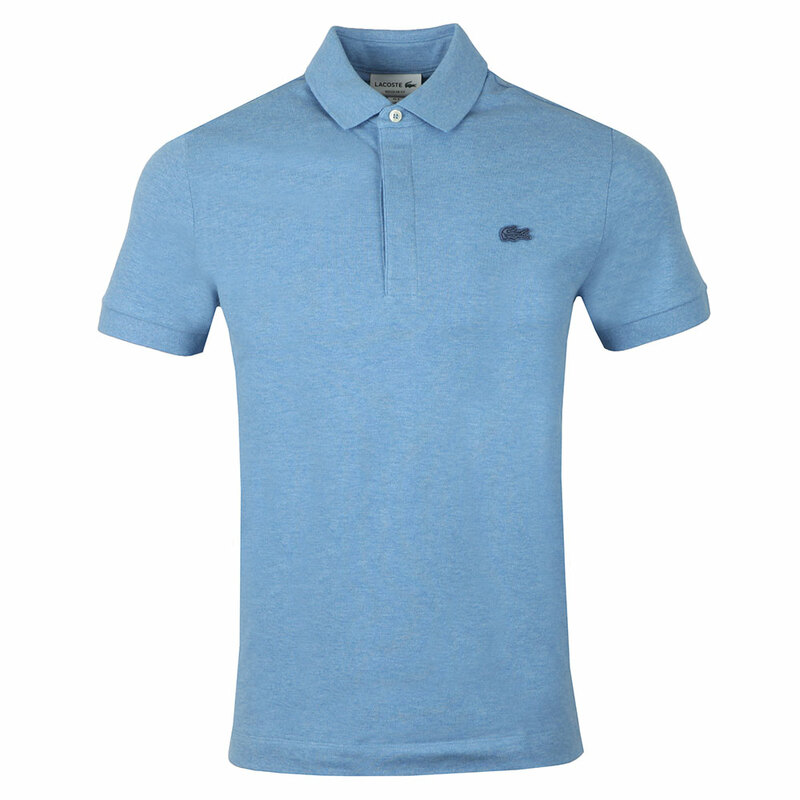 Lacoste PH5522 Paris Polo Shirt, In Bleu Chine Eau. 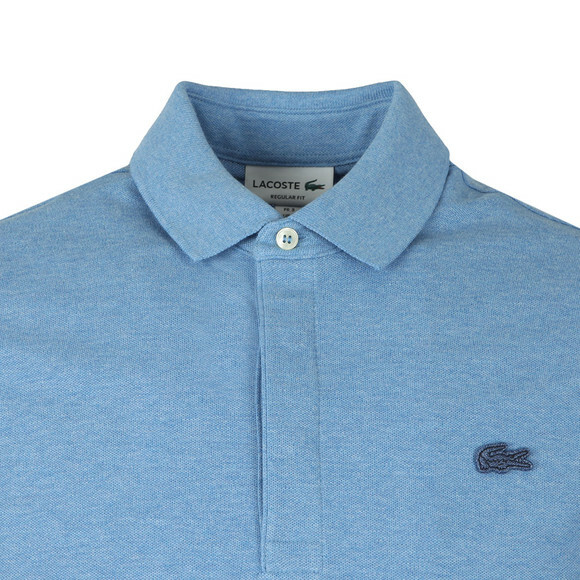 Crafted from a mix blend of premium cotton and elastane. Features a three-button hidden placket closure to the neck, short sleeves and completed with the Lacoste tonal crocodile embroidered to the chest.